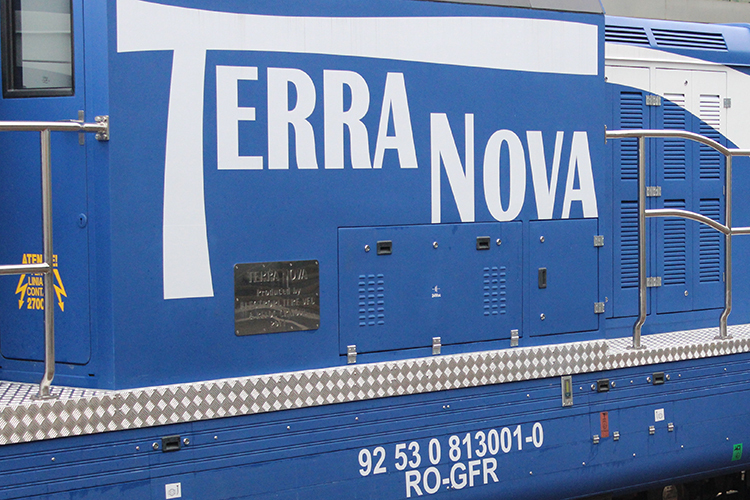 On May 20, 2014, the first Terra Nova locomotive was presented to the public. The Terra Nova is a dual-engine, diesel-hydraulic locomotive intended for light mainline and heavy shunting operations. 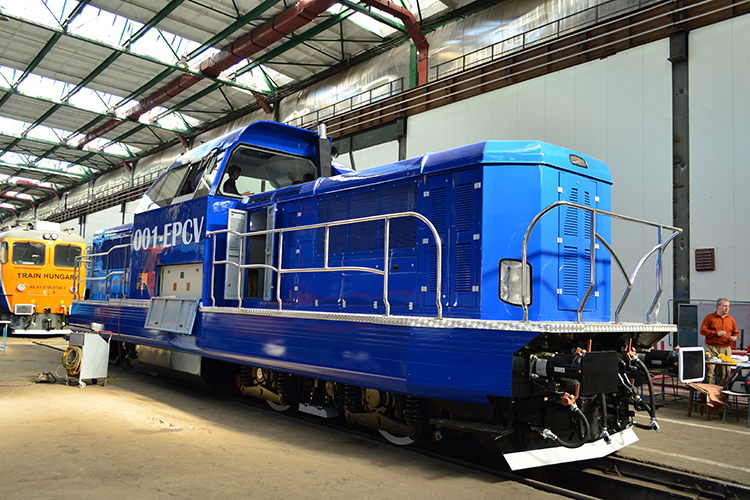 The locomotive is designed in such a way so that it can be sold to many different markets. 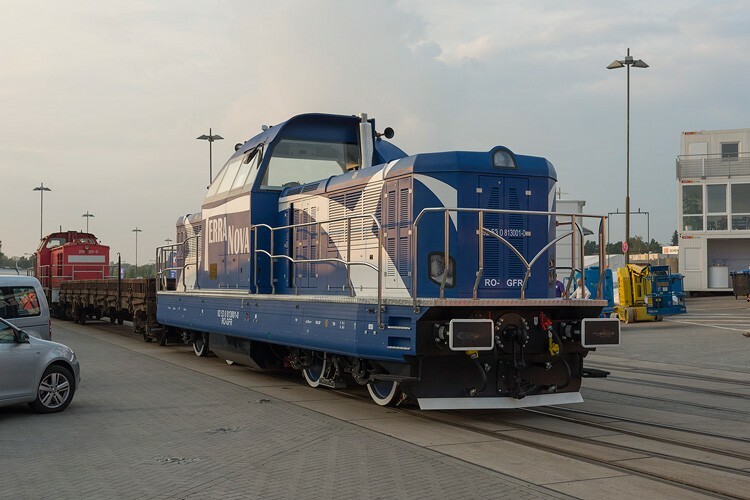 According to the Grampet Group, the locomotive can be delivered for 1000-1600 mm gauge networks, serving not only European markets such as Germany and Austria, but also Asia, Africa and the USA.